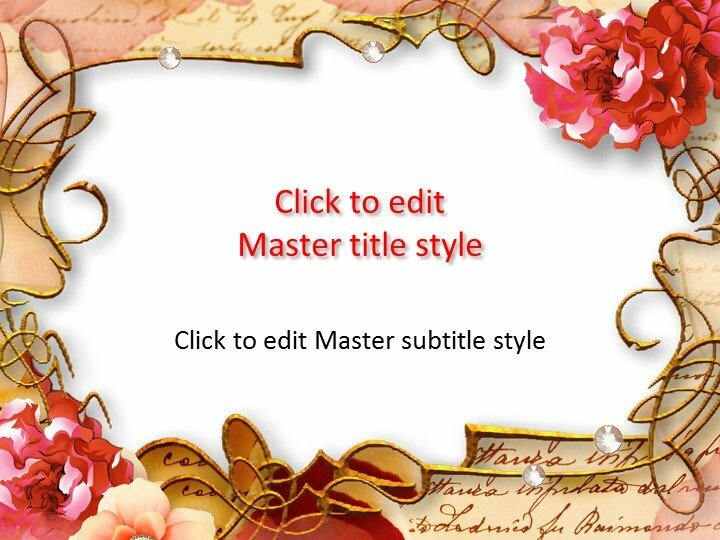 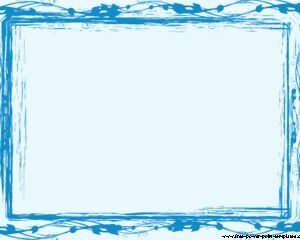 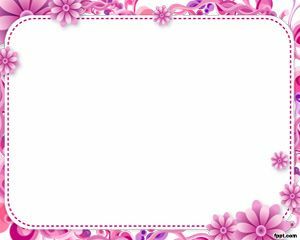 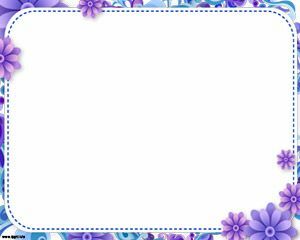 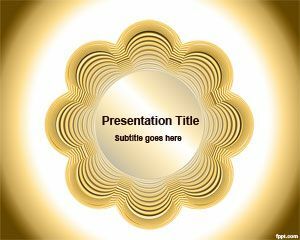 For elegant themed presentations, whether for special occasions like weddings, or for simply celebrating spring, this Free Flower Frame PowerPoint Template is perfect. 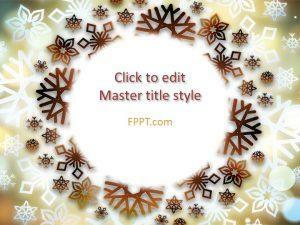 There’s something about framing objects that add both form and function. 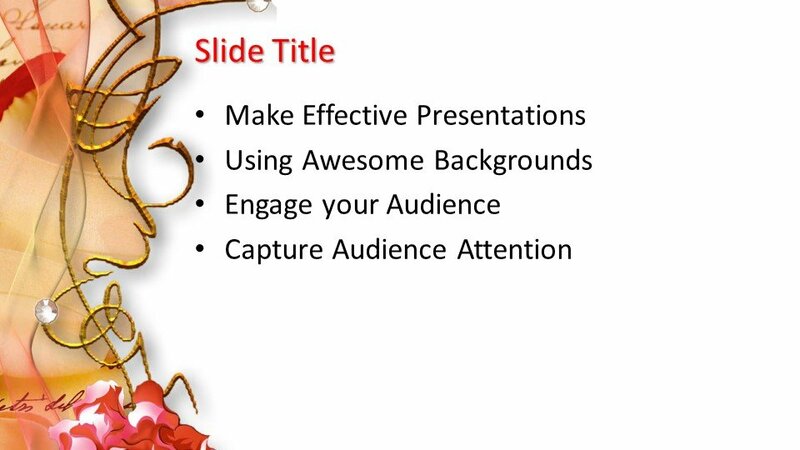 The same can be said when it comes to slideshow presentations. 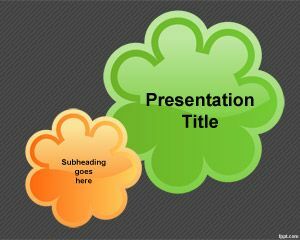 This Free Flower Frame PowerPoint Template combines the elements of design to create a cohesive, clear, and unified slideshow. 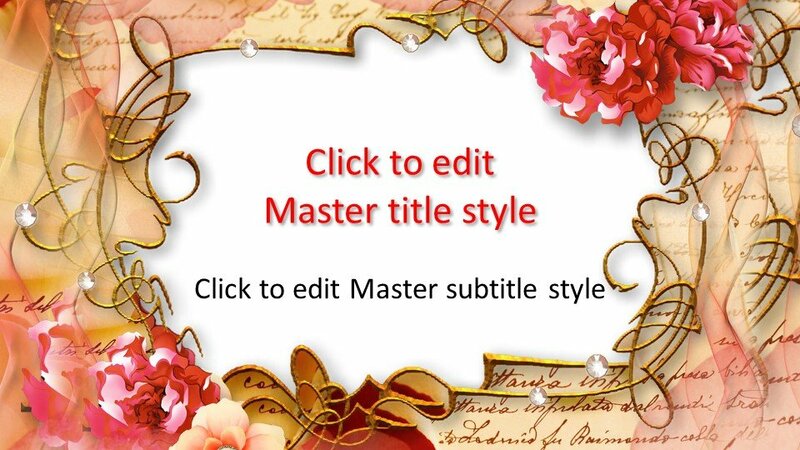 This template features a mix of florals against a letter-style background and lined with beveled swirls. 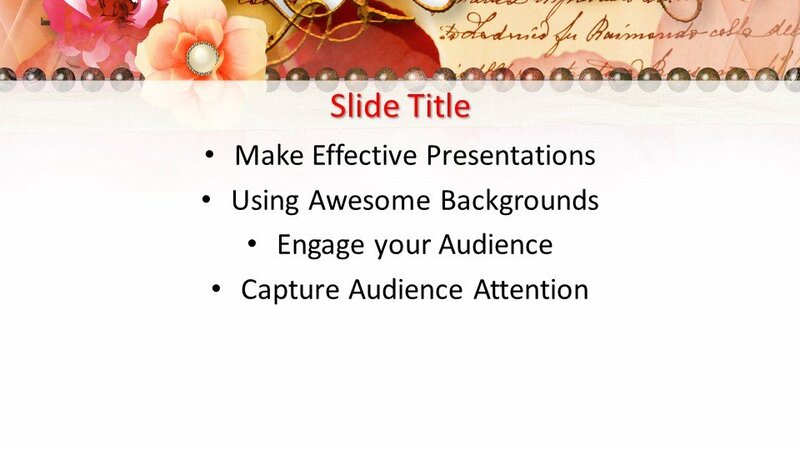 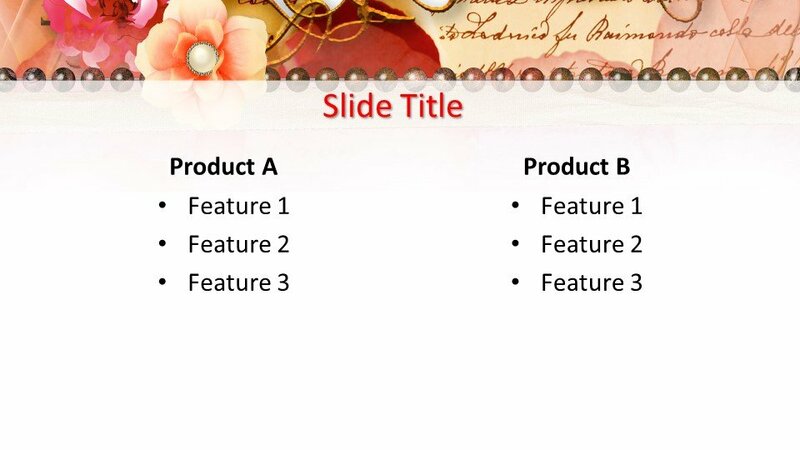 This elegant theme is prevalent throughout the slides, making it perfect for any occasion or topic for school or office use.